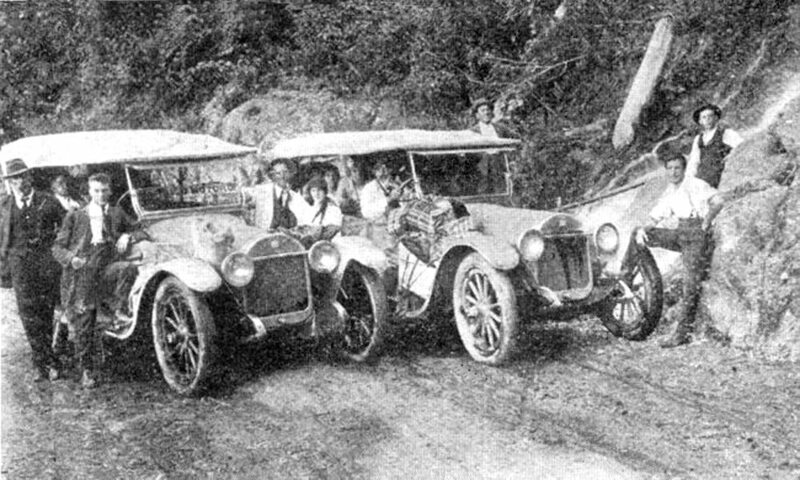 Two photographs of the Dorrigo Mail Service, North Coast, remarkable for bad roads, which are said to be the worst in New South Wales. 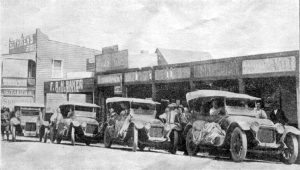 Our readers will notice that all of the cars are Buicks, two 1918 and two 1919. The photographs show the usual run of things, and how they are usually loaded. The stop on the wayside is one of the mountain streams, from which water is taken to put in the radiator. 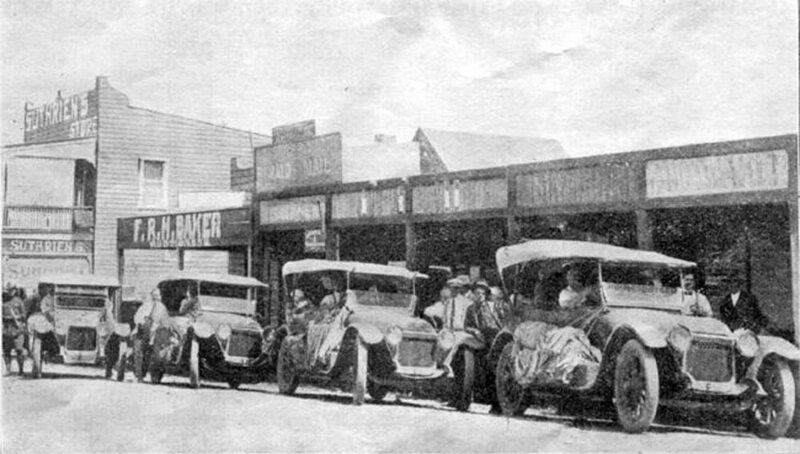 The Dorrigo Motor Co. run a daily service between Macksviile, Dorrigo and Coff’s Harbour.